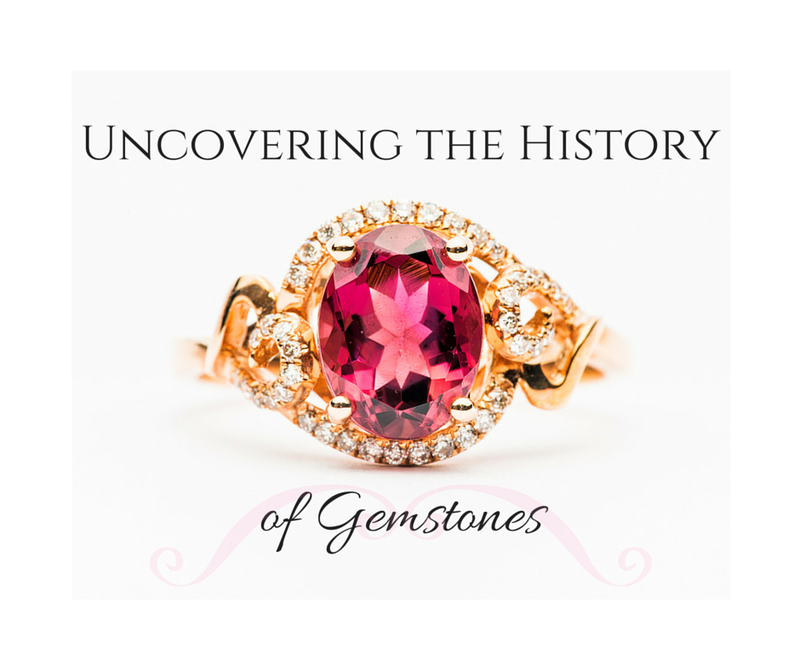 You probably already know you have a birthstone, but do you know the history behind it or how it came to be so well known? 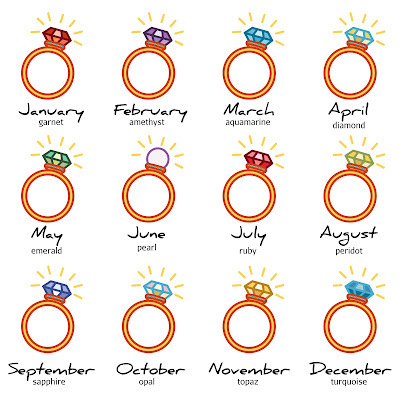 Birthstones are commonly used in jewelry pieces that represent each month in the year, and you’ve likely seen your birthstone in items from necklaces to bracelets. But you might be surprised to learn that these birthstones are not randomly picked; instead, they have a deep-rooted connection with astrology and ancient religion. 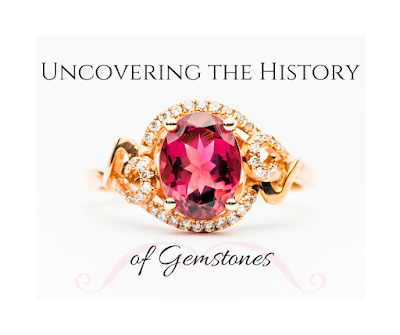 While today they are popularly used as gifts, birthstones and their origins trace back thousands of years. According to the book of Exodus in the Bible, a Hebrew high priest named Aaron was ordered by God to make a breastplate with twelve different gemstones. People began to use these stones to identify the twelve apostles, because as stated in the book of Revelation, “their name would be inscribed on the Foundation Stones, and his virtue.” Eventually, the stones identified the separate months of the year, and then in eighteenth-century Poland, Jewish gem traders entered the region and people began to wear stones that corresponded with their birth date for the first time. This series of events came together to create the iconic symbols that we now see today. The idea of stones corresponding to a birth month has been around for a few centuries, but specialists disagree on when it first became modernized. Kunz, a mineralogist, places the start of the custom in eighteenth-century Poland, while the Gemological Institute of America indicates it began in Germany in the 1560s. With this being said, most people generally agree that 1912 was the year the custom was officially modernized. This is when the American National Association of Jewelers came up with an official list of birthstones that is still used today. Because specialists are unsure of exactly which gemstones were used on the fabled shield so long ago, they changed some of the original gems, only keeping amethyst, onyx and topaz from the original list. If you’re not familiar with the tradition of birthstones, you may not know which gemstone is associated with your date of birth. If you’re currently asking yourself, what exactly is my birthstone, simply check out the graphic below to find your birthstone now! As with the zodiac symbols, it’s been said that birthstone meanings vary greatly, and therefore the person who wears the gem will exhibit special powers. For example, February’s birthstone of amethyst is said to make one courageous. Aquamarine, the birthstone of March, has been associated with special healing powers. These beliefs date back to the Tibetans, who attributed mystical powers to each gemstone. And though we may not be able to prove this one way or another, the meaning of birthstones is fun and interesting to remember! 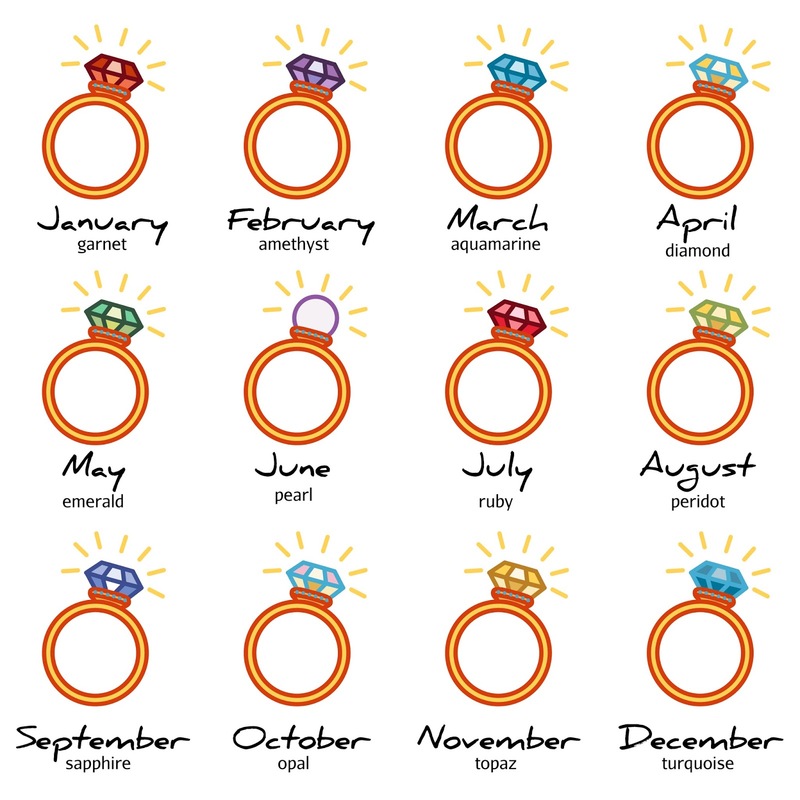 Although most people agree on which gemstones represent each month, there is still some remaining uncertainty. For example, in 2002, the American Gem Trade Association announced that it would add tanzanite as a birthstone for December, even though December already had two stones! Though there still may be some dispute on the standardization, there’s one thing we can all agree on: They all look beautiful! We hope that we were able to satisfy your curiosity regarding the history and meaning of birthstones with this article. Which birthstone is yours? Comment below and let us know which gemstone is yours and any fun stories you’ve heard about your particular stone!